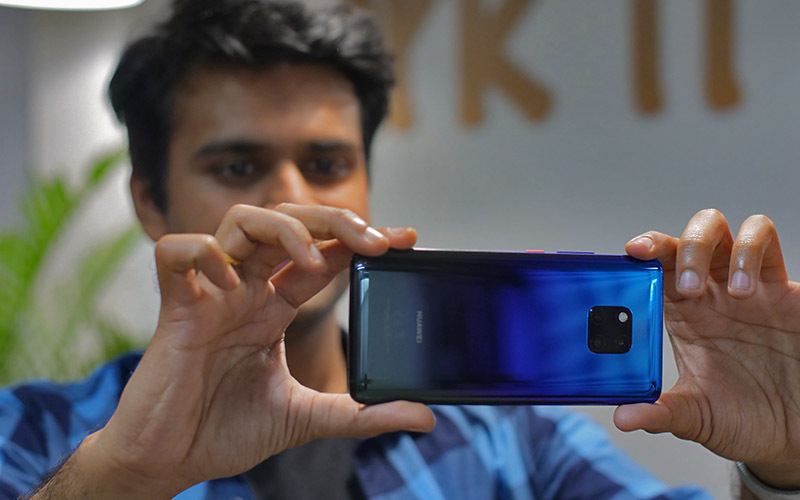 Huawei’s new flagship smartphone, the Mate 20 Pro has finally arrived in India, and you can buy one now for Rs 69,990, if you have an Amazon Prime subscription. 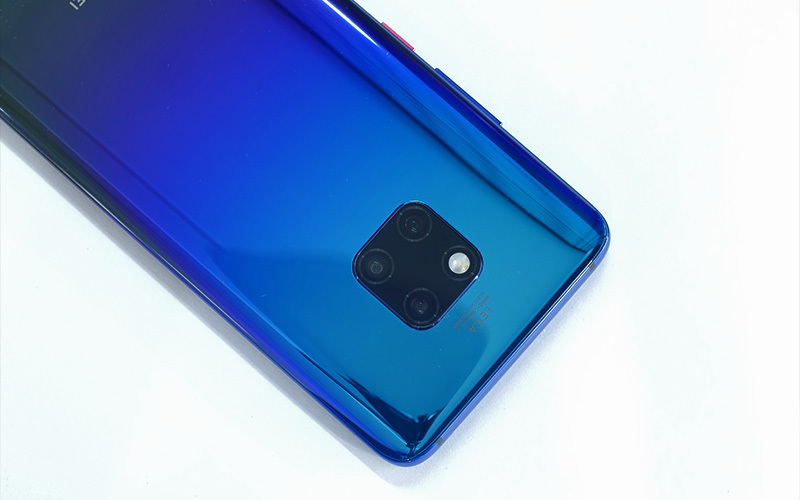 The Mate 20 Pro packs some powerful internals like the company’s latest and greatest 7nm Kirin 980 chipset and a triple-camera setup and more, in a sleek body that’s on par with most other flagships out there, as you can see in these photos below. Idea and Vodafone subscribers get a 20% rental discount or additional data. The discount is broken over for 12 bill cycles on Vodafone Red or Idea Nirvana plans at Rs 499. For pre-paid users, a recharge with Rs 199 gets you additional 1.1GB data benefits per day, on the Mate 20 Pro. Additionally, you could get a 10 percent instant discount for using IndusInd Bank cards and RBL Bank credit cards. No Cost EMI available on Bajaj Finserv EMI cards and major credit cards. You also get the chance to pick up the Sennheiser PXC550 headphones worth Rs 29,990 for Rs 2,000 when buying it with the Mate 20 Pro. 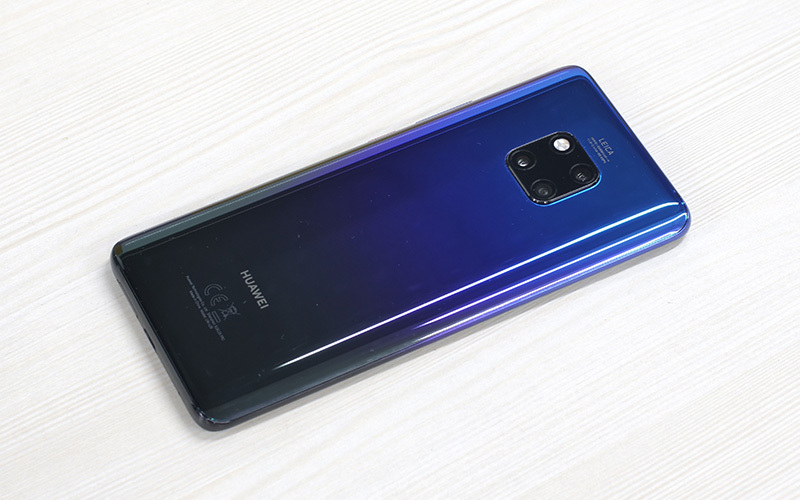 As you may know already, the Mate 20 Pro sports a 6.39-inch AMOLED display with a resolution of 3,120 x 1,440 pixels. 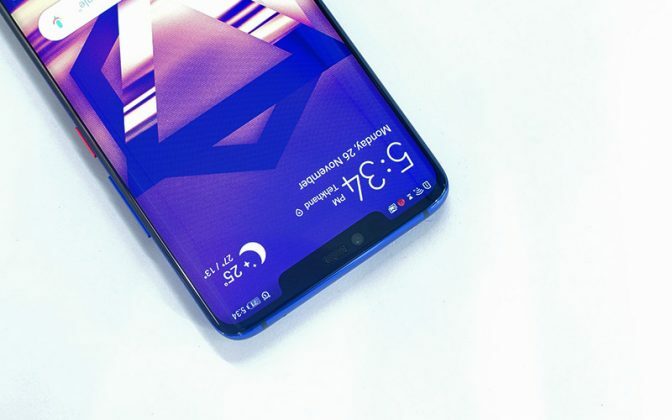 The display is curved on both edges a la Samsung’s Galaxy S9+, and it also features an in-display fingerprint scanner. 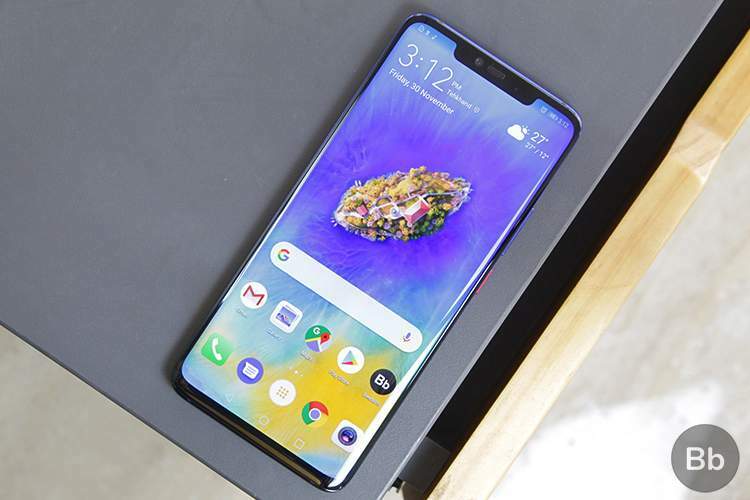 The notch houses the dedicated facial recognition hardware. For the SoC, you get a 7nm Kirin 980 chipset with 6GB RAM and 128GB internal storage. You can also get it in 8GB RAM and 256GB internal storage. The internals are powered by a massive 4,200 mAh battery, with SuperCharge compatible fast-charger included in the box.